Embroidery Terms Glossary - Embroidery Dictionary for Beginners! Are you looking for the embroidery terms glossary that will help you start your embroidery adventure with confidence? When you are starting out in the embroidery, getting to understand everything can get a little bit tricky at times. Especially when all you see is embroidery terms that don’t really make sense yet. Here is where I come in. I know how hard it is to start a new embroidery adventure, regardless if it is a new home business or if it is just a new hobby. Understanding the embroidery glossary is important, not only for the personal satisfaction but for a more productive and easy-going embroidery fun! Applique – This technique involves trimming or decorating cut from one piece of fabric and then stitching it onto another. The embroidery design is usually cut from the fabric and stitched onto the completed product. Backing – The material used for support and to keep the project secure. This is placed underneath of the embroidered design. Bobbin – In is a small spool wound with the thread. These are used on lockstitch machines and usually come pre-wound from the manufacturers. Can be purchased separately. Bobbin Case – This case holds the bobbin in place in the machine and applies tension to the thread. Bobbin Tension – It is very important to keep the tension fairly tight, for an even and more consistent stitching. Designs Library – Majority of the brand new embroidery machines come with an already built-in selection of embroidery designs. However, if they don’t, then you can easily download new designs from your machine’s manufacturer’s website. Embroidery – Embroidery is a “thread art” used for decorating material by adding a sewn design or a pattern onto various products, such as fabrics, T-shirts, caps, T-towels, quilts and many more. Embroidery Machine – A machine, that allows you to create the embroidery designs with either, freehand or fully automatic stitching. Usually a fully computerized machine. Gapping – This is when the fabric is still visible through the embroidered design, either on the edge of the design or in the middle. Hoop – Usually a plastic frame that holds the fabric tight and in place against the machine bed. Lettering – Also called “monogramming“. It is embroidery using letters of the alphabet. Looping – These are loops on the top of the embroidered surface. 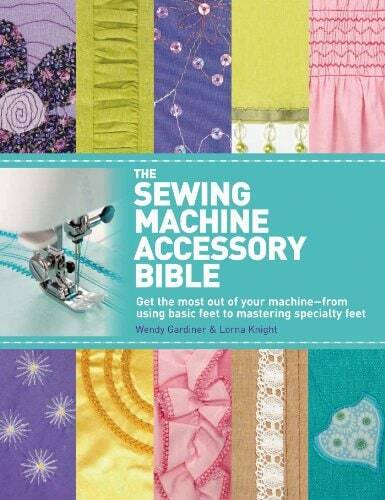 Can be fixed by applying a correct tension to the thread and adjusting stitching speed. Monogramming – Also called “lettering”. It is embroidery of letters, usually for initials. Pantograph – Pantograph is a part of an embroidery machine that sits on the top of the table and moves the hoop to create the embroidery pattern. Presser Foot – A metal ring around the needle that touches the fabric. Tension – This is referring to the tension applied to the thread by your embroidery machine. Check your embroidery machine manual for correct tension instructions. Thread – Usually made from polyester, cotton or metallics. A thread is what the embroidery designs are made of. Underlay Stitches – These stitches are used to secure and stabilize the material and prep the fabric for the final embroidery design. I hope that my short list of embroidery terms glossary has helped you to understand the basics of embroidery a bit more. 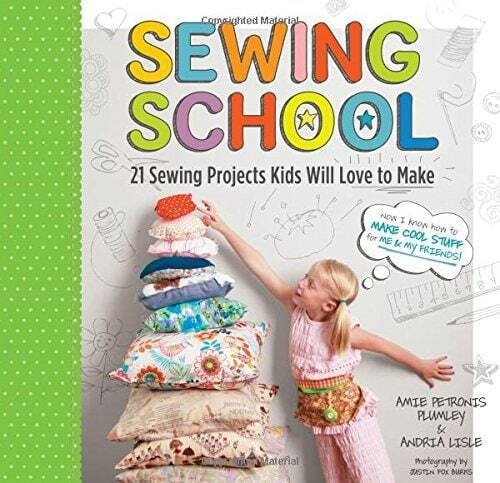 And now it’s time to get started and have some fun with your embroidery adventure! All best and don’t forget to have fun! If there is anything that we have missed in the embroidery terms list above, please share with us in the comments below. 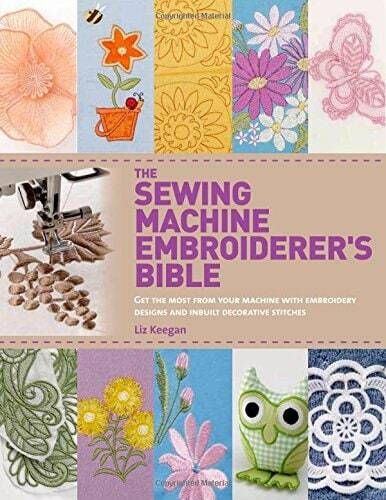 Top 5 Best Machine Embroidery Books to Learn From!